Whether you are packing up your stuff to move into your Ottawa storage unit, your new apartment or to give away to someone, there are several moving supplies and packing items that can help you make moving your stuff a breeze. 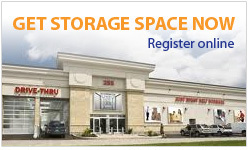 At Just Right Self Storage, we focus a lot on convenience. This is why we built a central drive through lane in our storage facility for example so that our storage clients can access their storage unit the same way regardless of which side or location they are located on in our facility. With convenience in mind, we keep several crucial moving supplies on hand that are absolutely essential for any type of move. 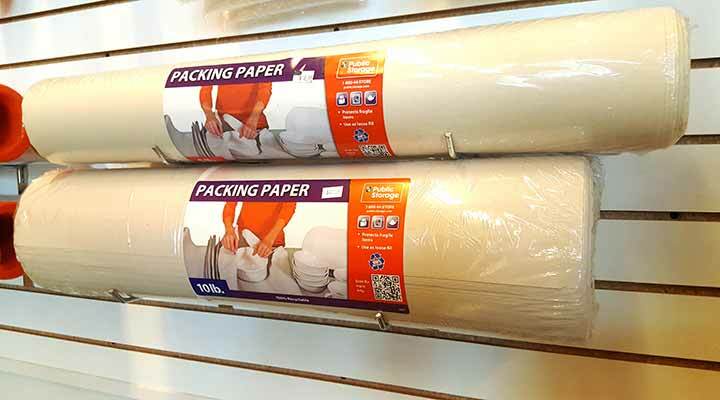 Packing paper is at the top of the list for crucial items because this can help save your fragile items such as your fine china or plates etc. as you pack them into boxes. Not using packing paper can be asking for disaster as there is a good chance these items will break or become damaged in transit. The second item on our list is mattress bags. These are great for wrapping your mattress in so that the condition of your mattress is preserved and the mattress doesn’t absorb any liquids or materials into the fibers of the mattress. After all would you want to sleep on it after knowing it came into contact with hundreds of contaminants and microbes? Probably not. Pickup some mattress bags to preserve your mattress during your move into your storage unit. The third item on our list is an Expandable Flat Box Kit. There are traditional storage boxes and these are great for the majority of applications however some items are better stored in expandable flat boxes such as flat screen televisions etc. if you are moving in between semesters or relocating for work and you need to put your items into a local storage facility in Ottawa then you should definitely consider an expandable flat box kit for your television etc.to make sure that the item you are packing doesn’t become damaged. Hopefully these tips got to you in time before your big move into your storage unit in Ottawa and if you are looking for moving or packing supplies to make your life easier during your move and protect your goods then come into our storage facility and check out our moving and packing supplies centre for the items you need.